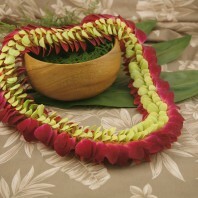 Categories: Fresh Wedding Leis, Graduation Leis, Hawaiian Flower Leis, Men's Leis, Premium Leis, Red Leis, White Leis. 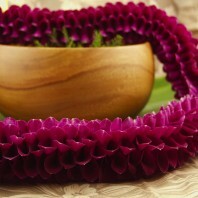 Carnation leis have been a favorite since the early days of Hawaiian tourism. 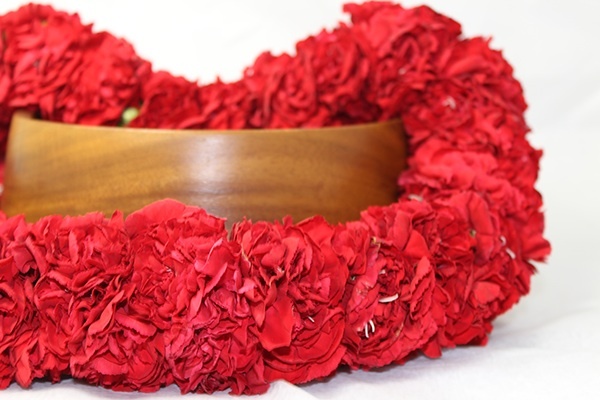 We take bright red fresh carnations to create this full double lei. Using double the flowers conceals the green stem at the bottom. 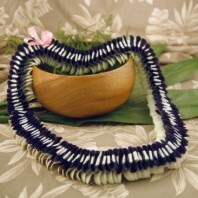 It also makes this a very full lei. 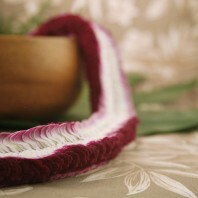 Carnation leis are suitable for men or women. 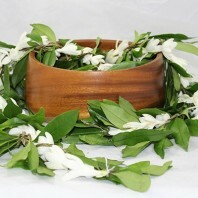 It is given to honor the wearer so it usual goes to the most important guests. 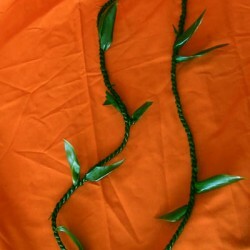 This also a graduation lei for honoring the new grad. 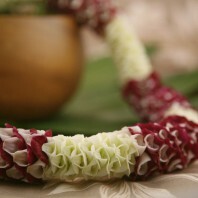 The flowers are durable compared to sensitive, fragrant leis such as the tuberose lei. 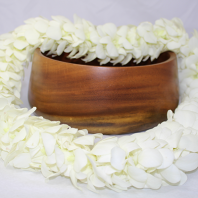 This lei takes time to create so you must order a week ahead of time. Last minute orders are likely to be cancelled. 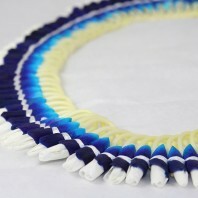 This is especially true in May and June when there is a high demand for graduation leis. White and pink can have limited availability so we recommend as much advanced notice as possible. 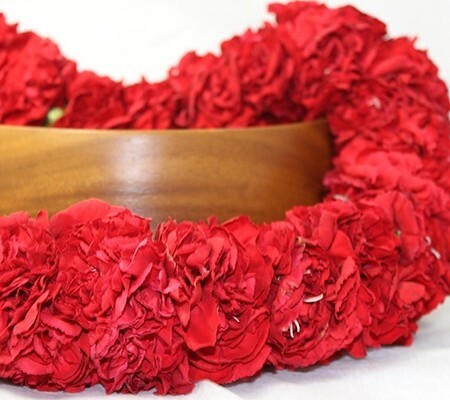 Red carnation leis are very bright and bold. They are more often worn by men but are suitable for women as red is considered a lucky color in Asian cultures. Looking back at pictures of old Hawaii, before statehood, you will see many visitors wearing carnation leis. It is very full without being heavy. Carnations grow well here in Hawaii. One story says the word ‘carnation’ sounded like ‘coronation’ and so it was associated with royal treatment. Carnations were introduced during the missionary times. 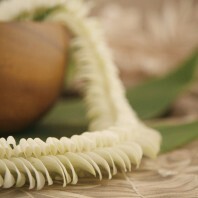 Hawaiians learned quickly that they were perfect for lei making. Early in the last century cultivation began in earnest to serve the growing tourist market. This cultivation continues today on several of the islands. The town of Kaimuki on O’ahu was once a carnation farm. At that time carnations were also used for funeral services. 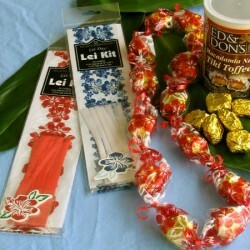 Mist your lei and refrigerate it in a closed bag.